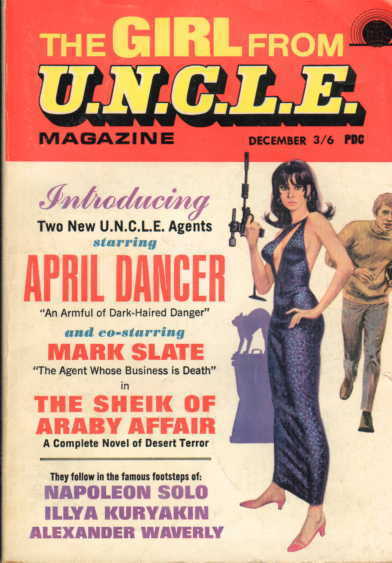 H. N. Alden - Associate Editor: The Girl from U.N.C.L.E. 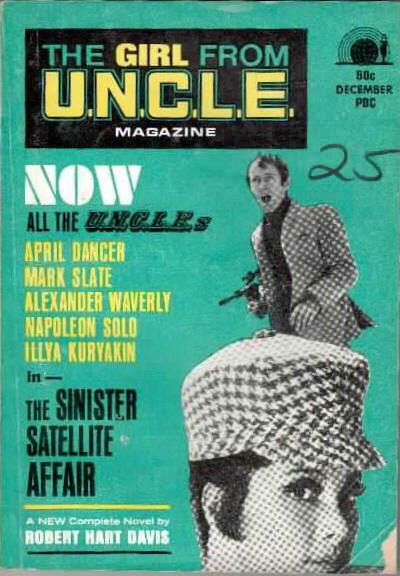 Magazine, Dec 1966  Apr 1967. 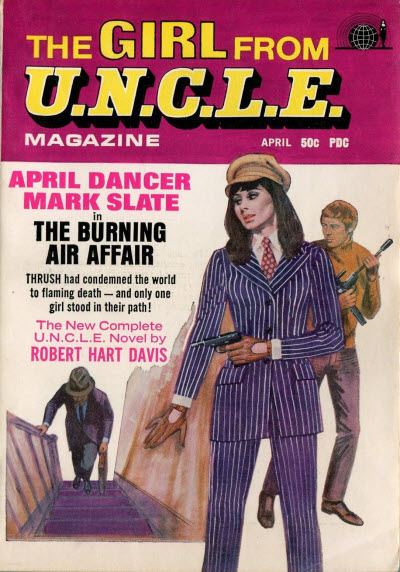 Holmes Taylor - Associate Editor: The Girl from U.N.C.L.E. 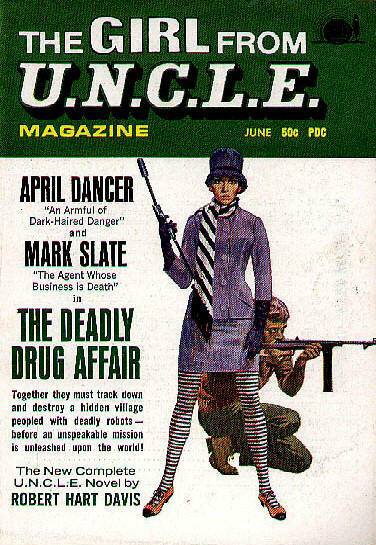 Magazine, Jun 1967  Dec 1967. Details supplied by Bill Thom. 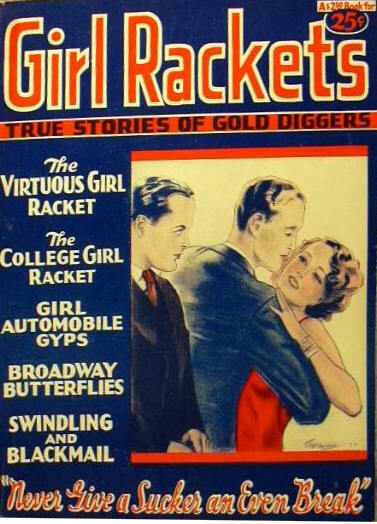 Subtitled True Stories of Gold Diggers, but is apparently fiction. --- see under Live Girl Stories. 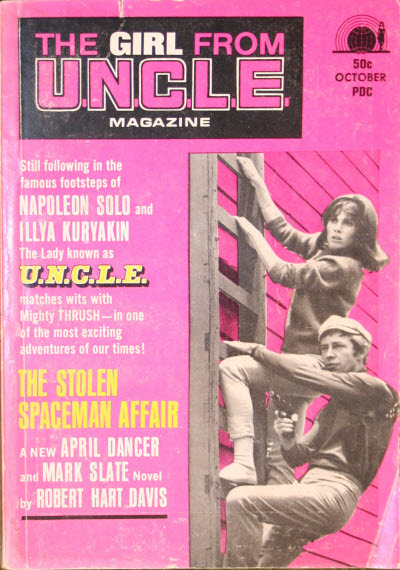 37 · 26 Men and a Girl · Maxim Gorki · ss (r); translated from the Russian. 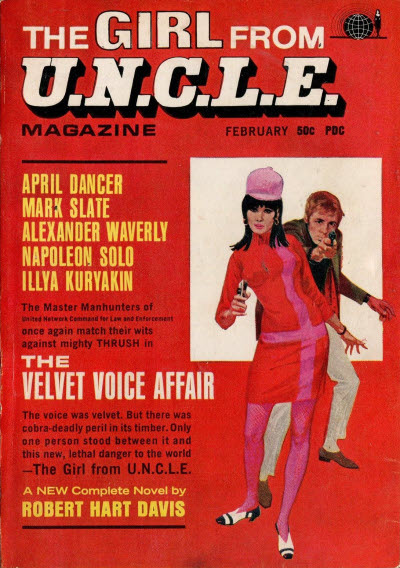 Some covers displayed the frequency below the title leading to the belief that the magazine was called Girls Crystal Weekly but it was referred to internally as Girls Crystal throughout. 11 · I Will Be a London Stage Star [Part ? of ?] 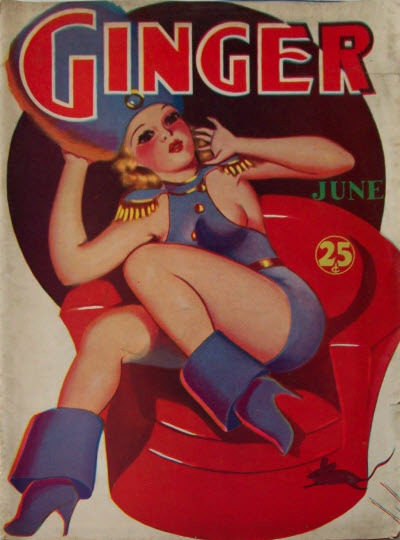 · June Turner · n.
14 · The Girl Who Gave Up Luxury [Part ? of ?] · Diana Martin · n.